The initial assessment is free and will determine how we can help your child. Tutoring sessions are rrp R250. 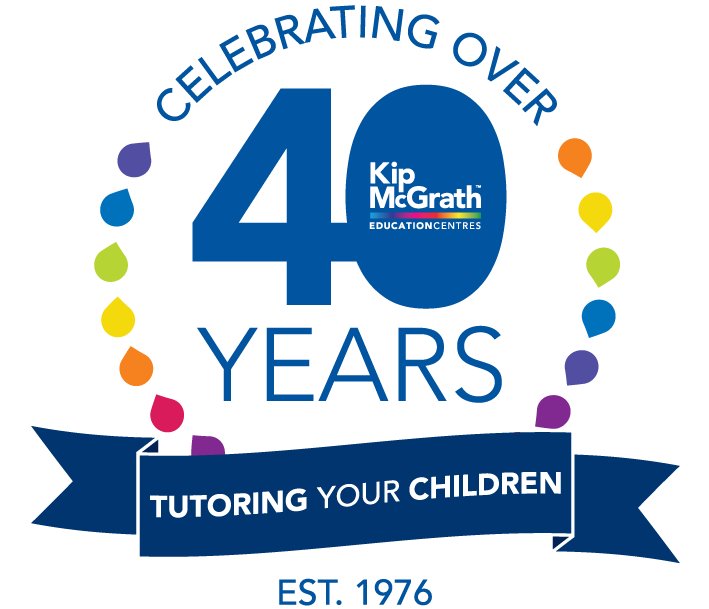 We tutor children from R - Grade 12 (5-18 years).